Ameer joined Vintage Investment Partners in 2016. 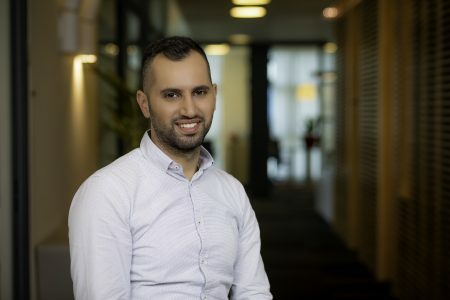 Before joining Vintage, Ameer was a Senior Auditor at EY Israel’s High-Tech division where he was awarded a “Certificate of Excellence” for outstanding performance. Prior to EY, Ameer worked at BDO Consulting Group as a Consultant, carrying out economic, diligence and compliance projects. Ameer holds an MBA in Financial Management and a BA in Accounting and Economics, both from Tel-Aviv University, and is a Certified Public Accountant in Israel.